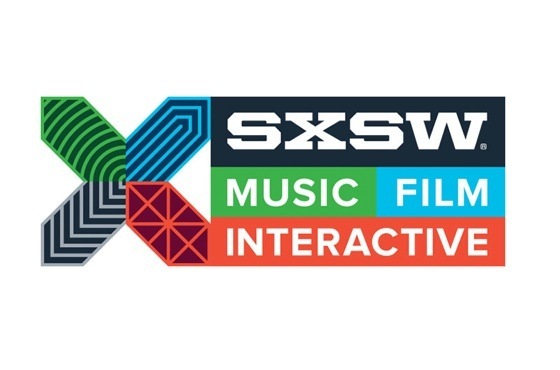 South by Southwest has been steadily rolling out its musical lineup over the last couple of months, but the massive Austin festival has now unveiled its 2015 film lineup, and it features a number of noteworthy musically minded pieces. Buzzed-about music doc Kurt Cobain: Montage of Heck will be showing, as will a new documentary about Chicago soul legend Mavis Staples, aptly titled Mavis! All Things Must Pass, a Colin Hanks-directed documentary about the rise and fall of Tower Records, will be debuting at the festival, as will comedienne Tig Notaro's latest project Knock Knock, It's Tig Notaro. On the feature film side of things, Ryan Gosling flick Lost River will be screening. As previously reported, Johnny Jewel contributed the film's score. There's also a new feature film about Beach Boys mastermind Brian Wilson called Love & Mercy, which stars big names like John Cusack, Paul Dano, Elizabeth Banks and Paul Giamatti. The film portion of the festival runs from March 13 to 21, and you can check out the full film lineup over here.